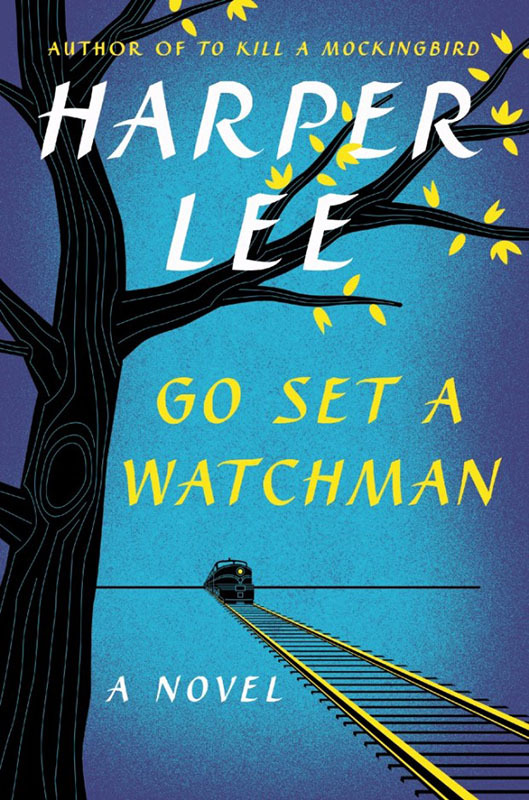 Go Set a Watchman was Monroeville native Harper Lee's second published novel. When its publication was announced in 2015, the event sparked a media frenzy regarding the involvement of the notoriously private and reclusive author. It sold 720,000 copies in its first 36 hours of sales.